The practice of self-defense answers to the elementary need of self-preservation. It’s a natural instinct, even if society has tried to diminish its impact on us and therefore, it was lightly forgotten. Self-defense techniques and methods will help to you control your emotions and withdraw you from using violence; you will better dominate you fears in order to better respond to an attack but also to find a better physical and emotional balance. Our school wants you to lock a aggressor or to make him run away, by using simple and natural movements performed on his body. You need to realize everyone has weaknesses and they are the key to protect yourself. By learning self-defense, you can influence the quality of your life. 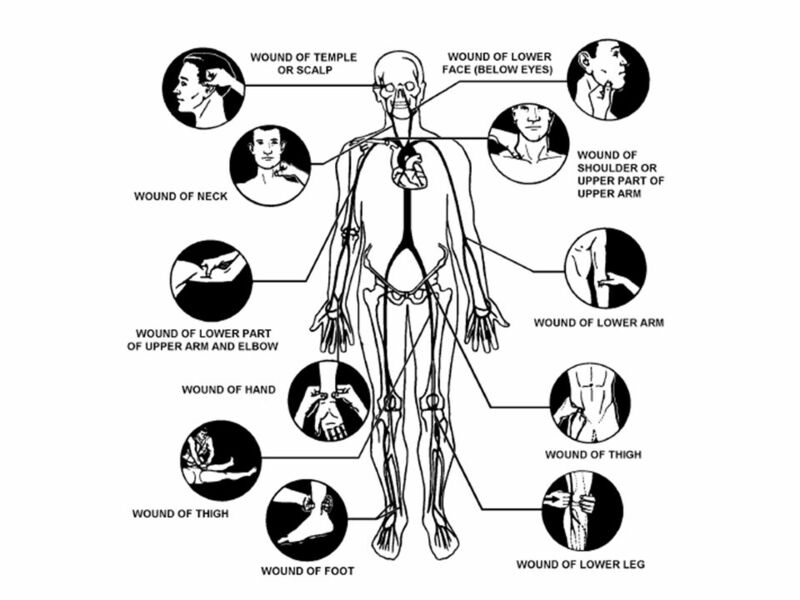 Common techniques are based on real-life attacks, as they might occur in daily life. The structure of the defense model is formed by easy and common movements; thrown at the attacker with the intention to block him or to make him flee. Remember the three main notions of self-defense: Prevention, Anticipation and deliverance.